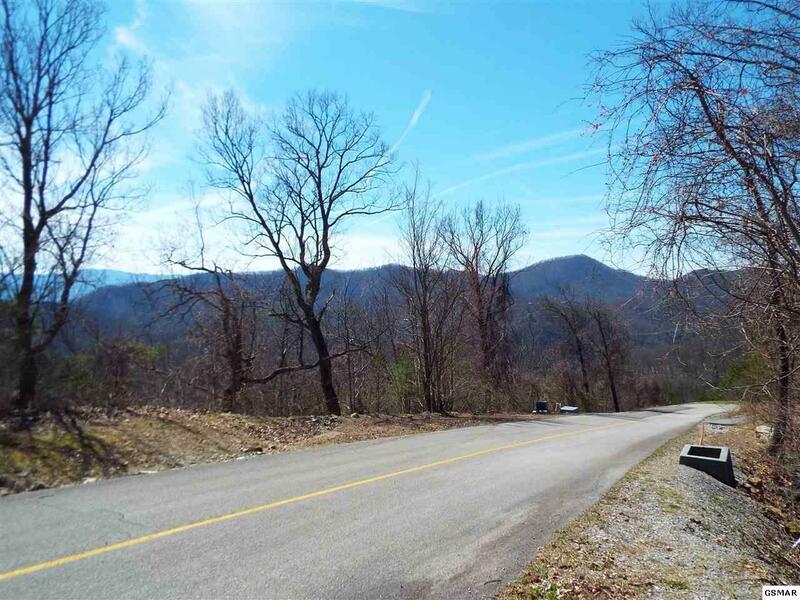 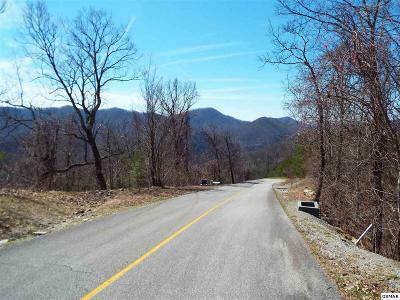 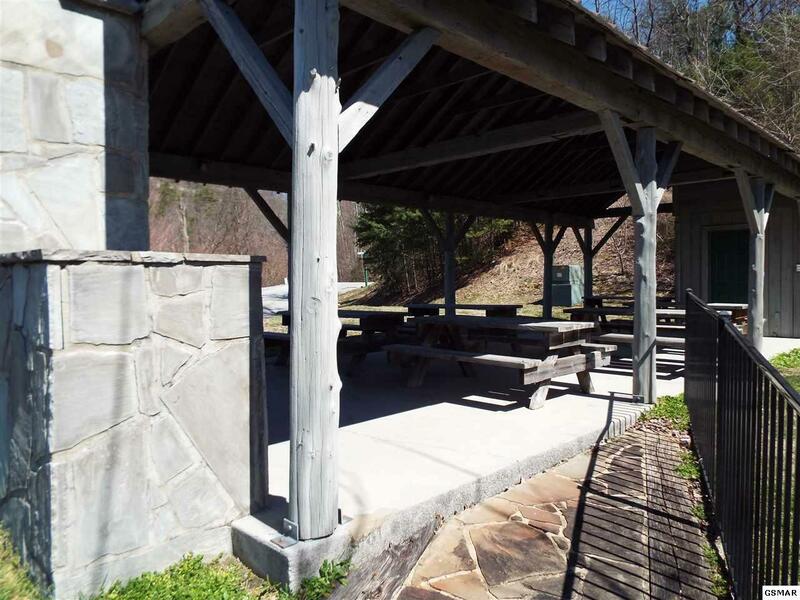 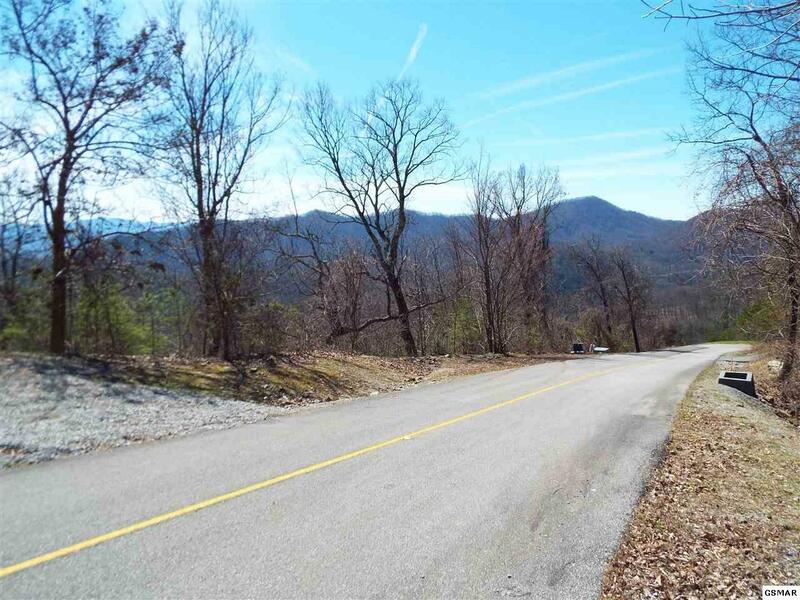 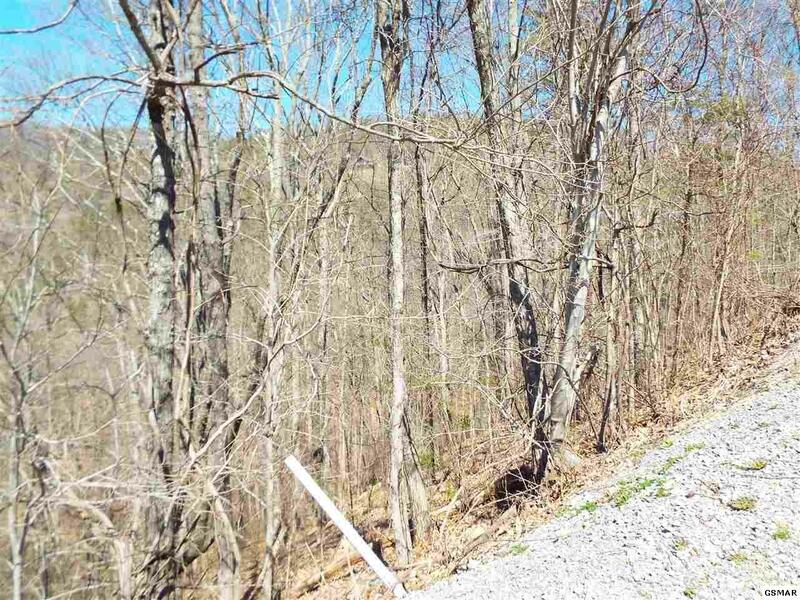 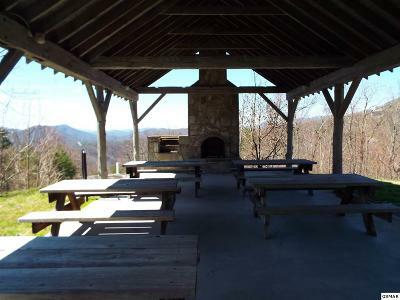 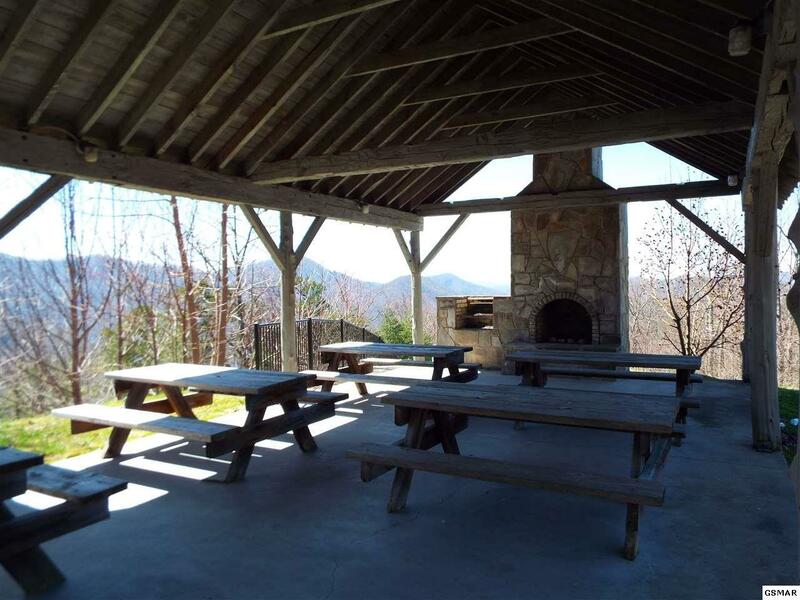 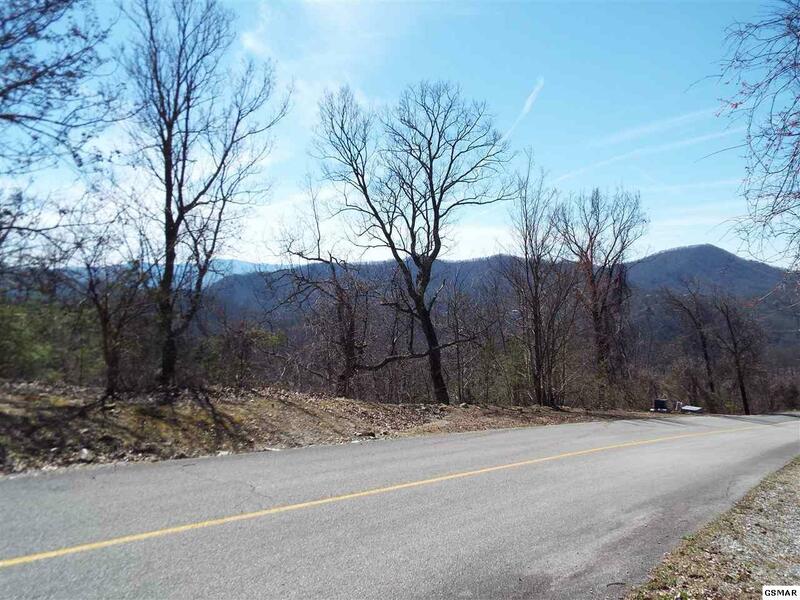 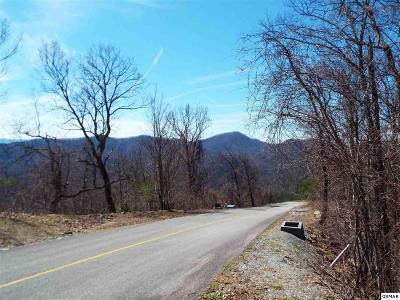 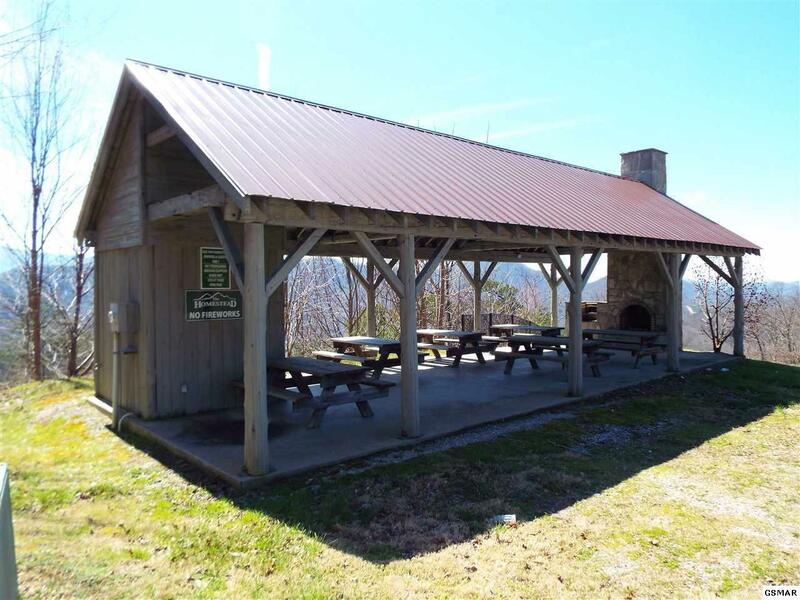 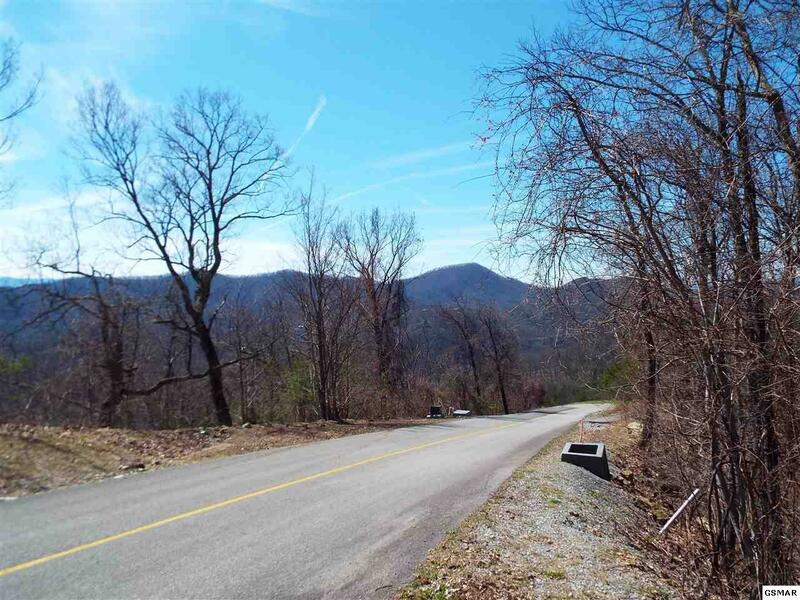 This beautiful 2.10+/- acre mountain property has stunning mountain views. 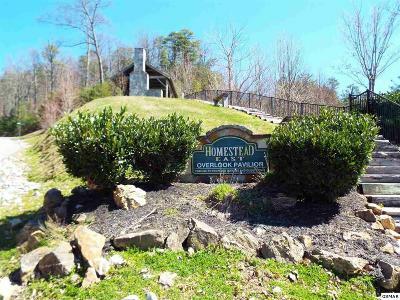 Conveniently, located only a short drive from Pigeon Forge in the upscale subdivision of The Homestead in Wears Valley. The Homestead offers underground utilities, paved roads and community pavilion for family and friends to gather. The property is subdivision approved for a 3 bedroom home. 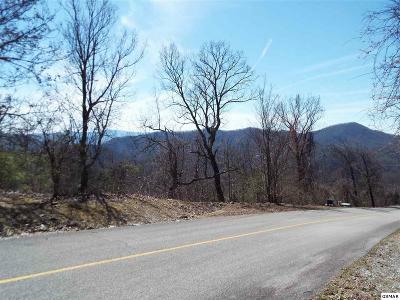 The adjoining lot (61E) is also available.